Captain Sabertooth and the Treasure of Lama Rama is a new game in the fantastic universe of Captain Sabertooth. 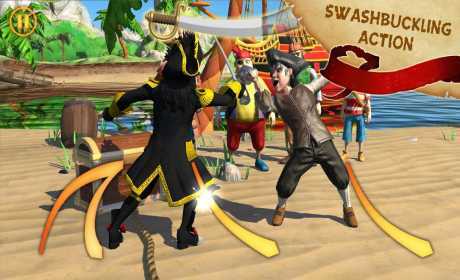 The Treasure of Lama Rama is the complete pirate adventure, including sailing, sea battles, sword fights, treasure hunts, obstacle courses and lots of exciting quests, representing a unique game experience for kids. ¨The Treasure of Lama Rama features both a great gameplay and, really amazing, 3D graphics. It’s the ultimate pirate adventure where young players can explore the seas and exotic harbors on their way to Lama Rama to find the mother of all treasures – The King’s Pearl! 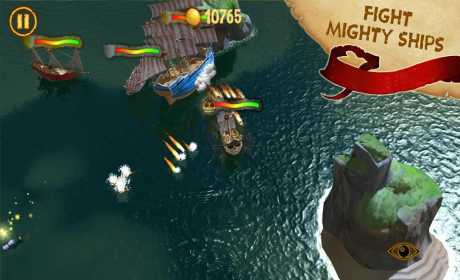 The previous game about the infamous King of the Seven Seas, Captain Sabertooth, New Adventures, was a huge success in Norway, still ranking as one of the top 10 downloaded games in its category since the release in 2014. 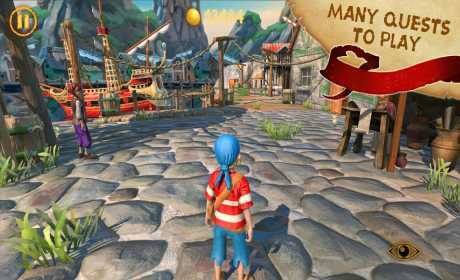 If you liked the Captain Sabertooth, New Adventures game, you will love Captain Sabertooth and The Treasure of Lama Rama! No ads or in app purchases! Suitable for all pirates and fans of Captain Sabertooth from 4 years and up. Hi will work on Asus Zenfone c gpu powervr?